After experiencing Lake Tahoe in the summer years ago I finally got to experience Lake Tahoe in the winter. While summer in Lake Tahoe was amazing my recent experience of Lake Tahoe in the winter leads me to believe it’s the best time to visit Lake Tahoe. Here’s everything you need to know about experiencing Lake Tahoe in the winter. 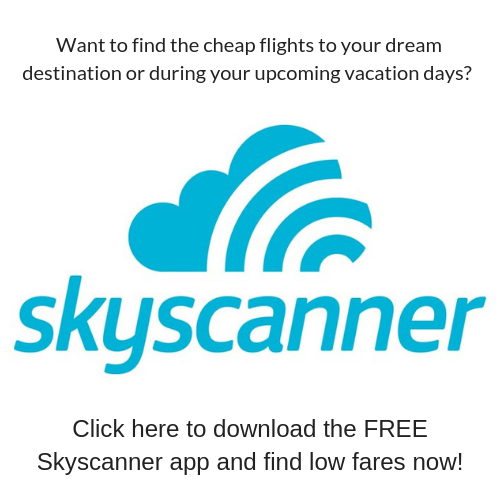 When looking for flights to Lake Tahoe most people fly into Reno/Tahoe Airport, Sacramento, Oakland, or SFO. When flying to Reno or Sacramento you will most likely have a layover. Mine was in St. Louis and I was so happy I have a Priority Pass membership that came with my credit card so I was able to eat in the airport for free. While in the summer you can’t go wrong with either choice when visiting Lake Tahoe in the Winter you’ll want to be more careful with your choice. This is because flights to Lake Tahoe in the winter are more likely to be delayed or cancelled due to weather. While SFO and Oakland are pretty much out of the snow zone because of the road to get to them from Lake Tahoe those roads may be closed due to weather conditions. There was a winter storm like the day I left Lake Tahoe and my driver said departing out of Reno/Tahoe. This is because the road to Reno is least likely to be shut down due to weather. When visiting Lake Tahoe in the winter you’ll need to worry about the Tahoe snow. Whether a storm rolls in or the streets haven’t been plowed you need to be prepared. To be prepared you will need to rent a 4wd. Be aware that if you are flying into Reno/Tahoe Airport there are limited 4wd vehicles as it’s not a large airport. Make sure you make your car rental reservation early. If you don’t rent a 4wd you’ll need to worry about snow chain rental. This also means you’ll need to know how to put on snow chains. If you aren’t comfortable with that option or not comfortable with driving in the snow at all consider taking a shuttle to Lake Tahoe. This of course means you wouldn’t have a car in Tahoe and would need to rely on taxis. 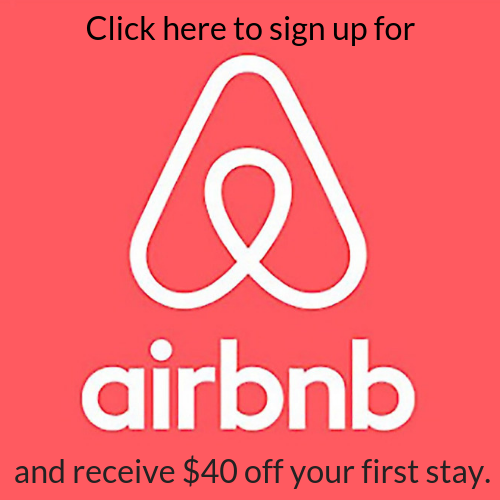 Depending on your decision on where to stay in Lake Tahoe and what your plans are you might not need a car anyway. When I stayed at Northstar Ski Resort I didn’t need a car at all. 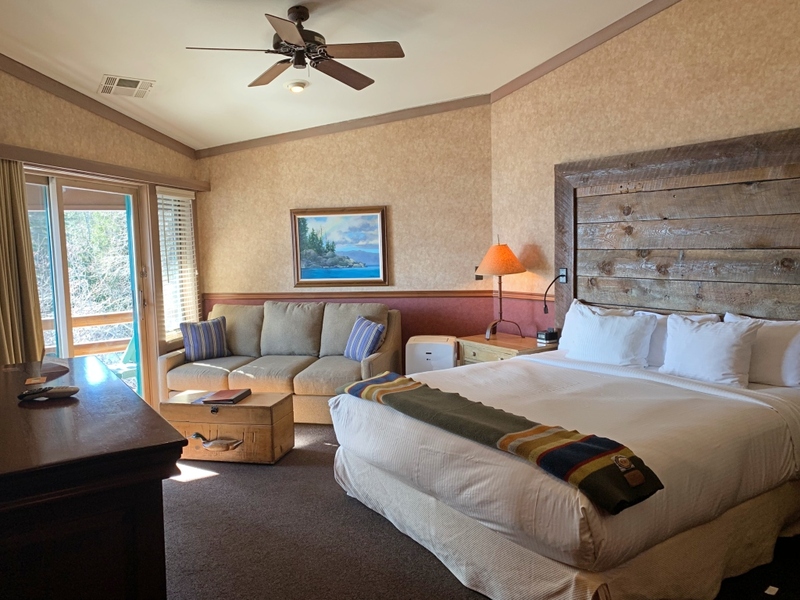 When deciding where to stay in Lake Tahoe in the Winter you’ll need to decide between hotels with views of Lake Tahoe or one of the ski resorts in Tahoe. During my trip to Lake Tahoe I stayed at both the Sunnyside Inn and Northstar Ski Resort. Here is a breakdown of each place to help you choose where to stay in Lake Tahoe. 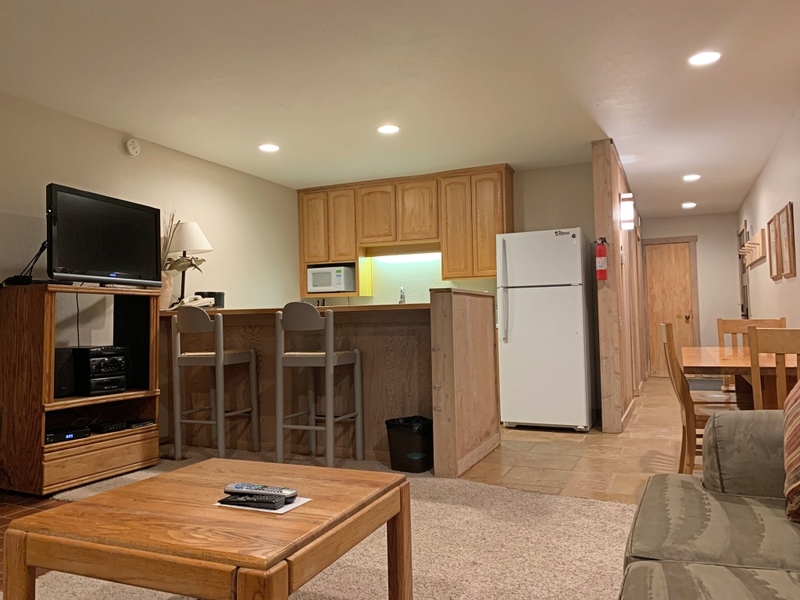 If you want to experience Lake Tahoe in the winter but don’t plan on skiing or snowboarding everyday staying at Sunnyside Inn might be the best place for you. Sunnyside Tahoe has an epic view of Lake Tahoe as it sits right on the shore of the lake. The rooms are traditional hotel rooms with one or two beds but with a cozy cottage feel. Some rooms have fireplaces and most rooms in Sunnyside come with a view of the lake. You will love this so you can enjoy the beautiful sunrises right from your room. Northstar Ski Resort is one of the best family ski resorts. Sitting in North Lake Tahoe Northstar Ski Resort is home to Burton Academy, the Northstar ski school. Kids are able to learn to ski at the Northstar ski school starting at 3 years old. Northstar Ski Resort literally has everything you could possibly need so if you don’t want to leave the resort you never have to. If you plan to ski or snowboard daily this is the place for you. 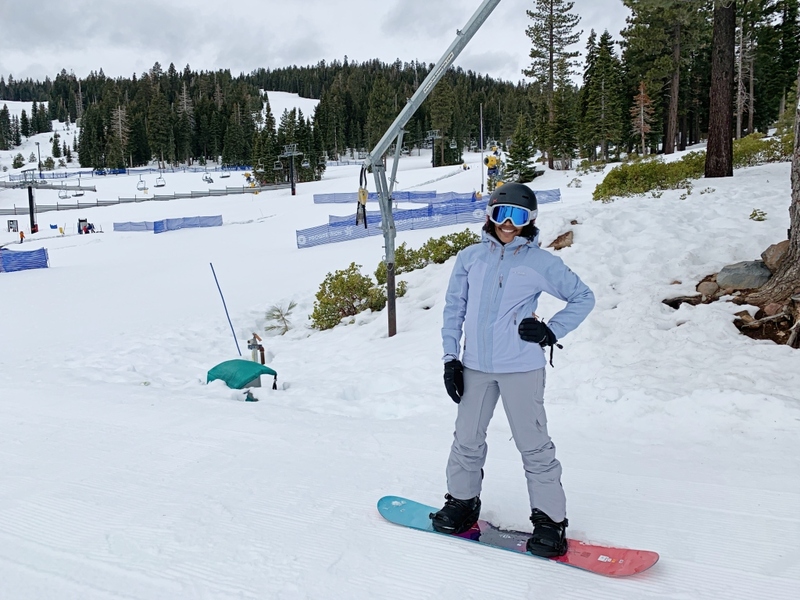 Read my full review of Northstar Ski Resort here. Looking for the best North Lake Tahoe Restaurants? I had the pleasure of dining at these restaurants and enjoyed the food and views. If you’d like an upscale option for dining with lake views Jake’s on the Lake is your best option. During the summer it’s always packed and reservations are required but during the winter you can’t have the whole restaurant nearly to yourself. They are known for their seafood so you can’t go wrong with any of those options. Looking for a little wine tasting? Stop by one of Uncorked Tahoe’s 5 locations and hang out at this wine bar or get a little more involved. Uncorked Tahoe offers wine classes teaching you the history of various wines and how to pair them with the perfect cheese plate. I enjoyed a lake view lunch at Sunnyside Tahoe Restaurant and Lodge. 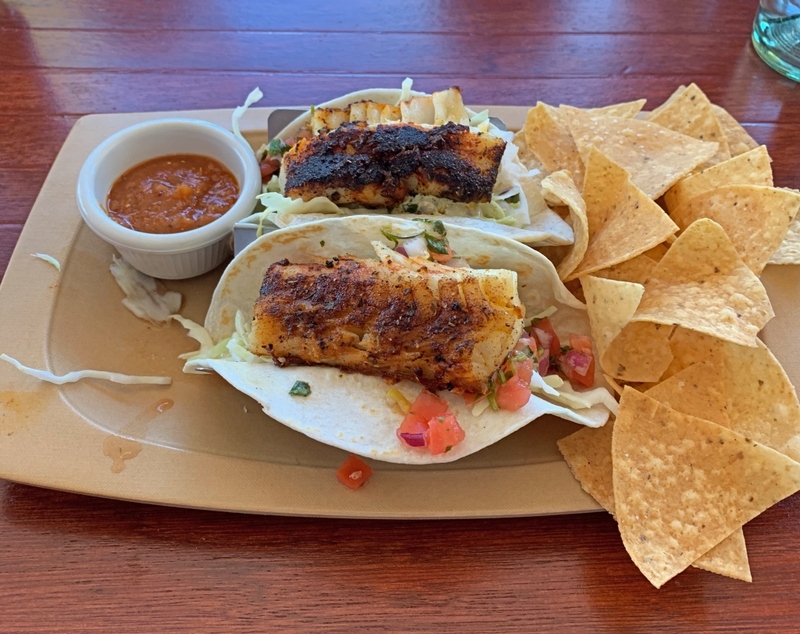 Do yourself a favor and get the cajun fish tacos, they were so good! Sunnyside Tahoe Restaurant and Lodge has Taco Night every Wednesday starting at 4pm and boy does it get packed! I understand though, I’ll show up every time for $4 tacos. They also have Martini Nights so be sure to check their events calendar. If you’re looking for casual fare Lake Tahoe restaurants, The Pioneer Cocktail Club is a great option. With menu items such as Savren’s Pimp Hand and cocktails named I Make Bloody Moves you’re sure to find entertainment is deciphering the meaning behind each name. They offer everything from pizza to brussels sprouts to popcorn. 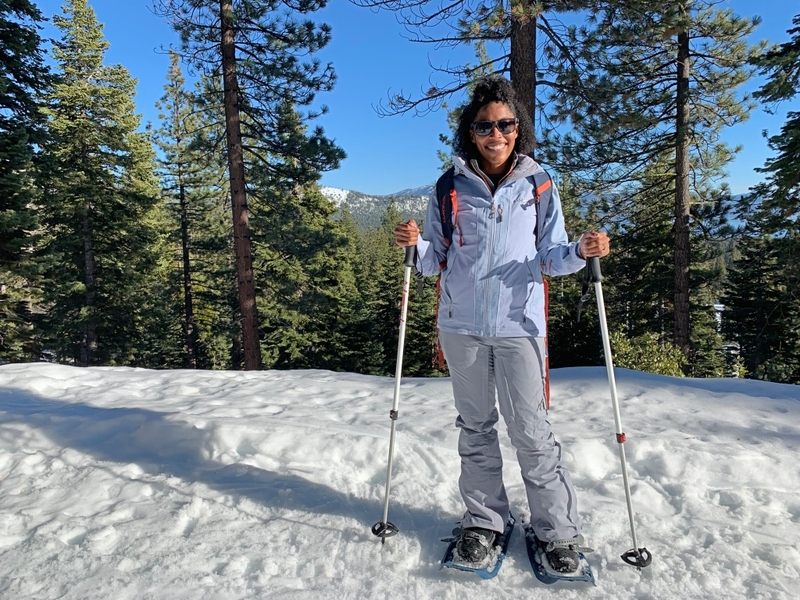 Experiencing Lake Tahoe in the winter is truly magical and there are endless things to do in Lake Tahoe in the winter. It’s not sunny California anymore so make sure to be well prepared with the perfect ski trip packing list. Snowshoeing is when you put on special “shoes” that make it easier to walk in snow. You can take tours during the day or experience snowshoeing at night for some epic stargazing in Tahoe. 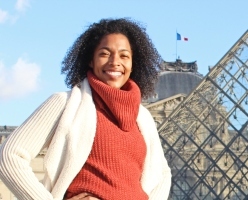 I took my tour with Tahoe Adventure Company and my guide was so informative! 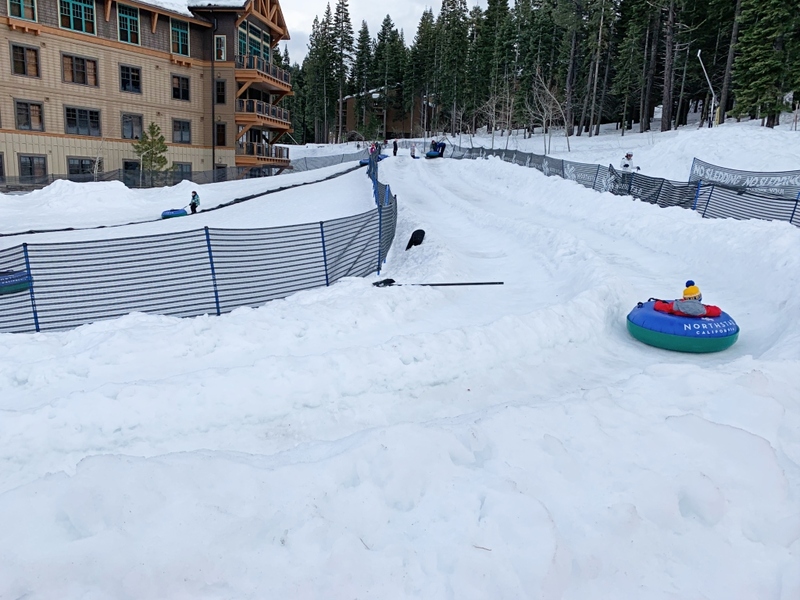 When visiting Lake Tahoe in the winter Lake Tahoe tubing is the perfect winter activity for those not into skiing and snowboarding or if you just get tired of it. Most if not all of the ski resorts in Lake Tahoe offer tubing. If you’re traveling with younger children Northstar Resort offers kiddie tubing for children 42″ and smaller. Another awesome thing to do in Lake Tahoe in the winter is snowmobiling. There are many snowmobiling companies to choose from and most offer the same tours. Snowmobiling can be fun for the whole family with kids as young as 4 or 5 being able to be passengers with an driver over 18. Lake Tahoe is one of the best places to ski and snowboard. Your options are endless with 6 ski resorts in the area. If you are staying in South Lake Tahoe you can ski or snowboard at Heavenly, Kirkwood, or Sierra at Tahoe. If you are visiting North Lake Tahoe in the winter you can ski or snowboard at Mt. Rose Ski Tahoe, Northstar, or Squaw Valley/Alpine Meadows. 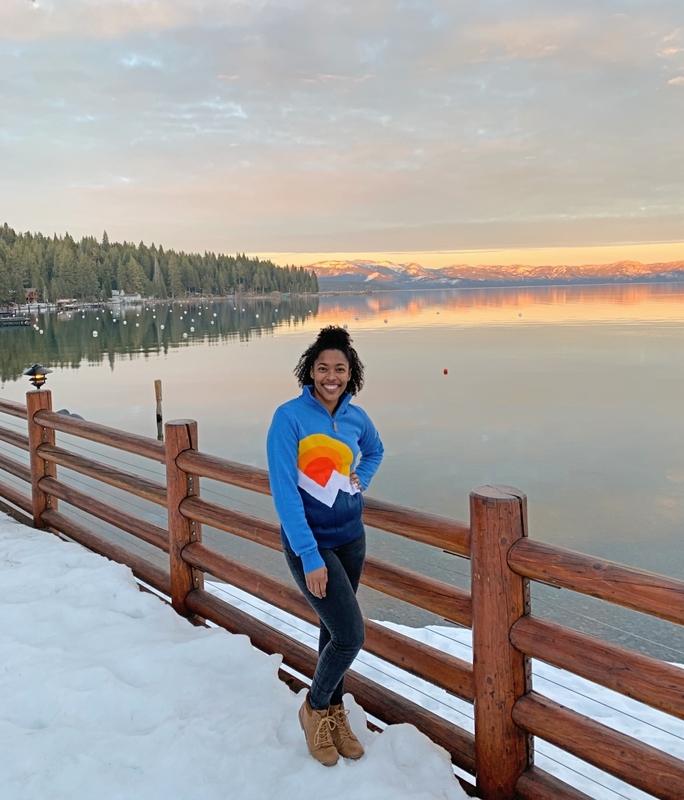 Experiencing Lake Tahoe in the winter was amazing and while summer in Tahoe is great I really think winter is the best time to visit Lake Tahoe. Since I now live in Miami I never get to see snow or partake in winter activities. I hope to return to Lake Tahoe in the winter with the whole family. I know the girls would love to take ski lessons at the Northstar Ski School. Until then I’ll show them pictures! Did you find this post helpful? Please share it! I was invited to Lake Tahoe as a member of the 2019 Digital Influencer Advisory Board for Visit California. As always all opinions are my own and true!